Building Highlights: ﻿﻿﻿﻿Great floor plan in the prestigious Two Park West building in the Beach Crescent neighborhood in Yaletown. It's all about lifestyle here. 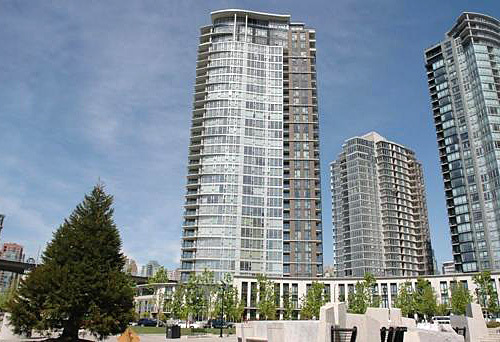 Live in this beautiful waterfront building right on the False Creek seawall and George Wainborn Park. Enjoy the Super Club facilities such as indoor pool, sauna, whirlpool, steam room, exercise room, squash court, billiard room, 2 party rooms, 2 theatres, guest suite, and 24 hour concierge...call for private viewing today.